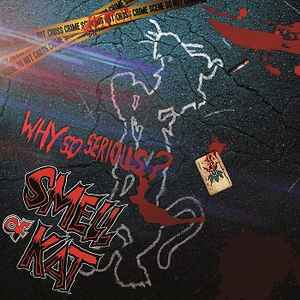 Smell Of Kat ‎– Why So Serious? Limited and numbered to 500 copies on black wax. Handnumbered on upper right corner of back-sleeve. Recorded at El Rancho Loco Rock And Roll Studios.